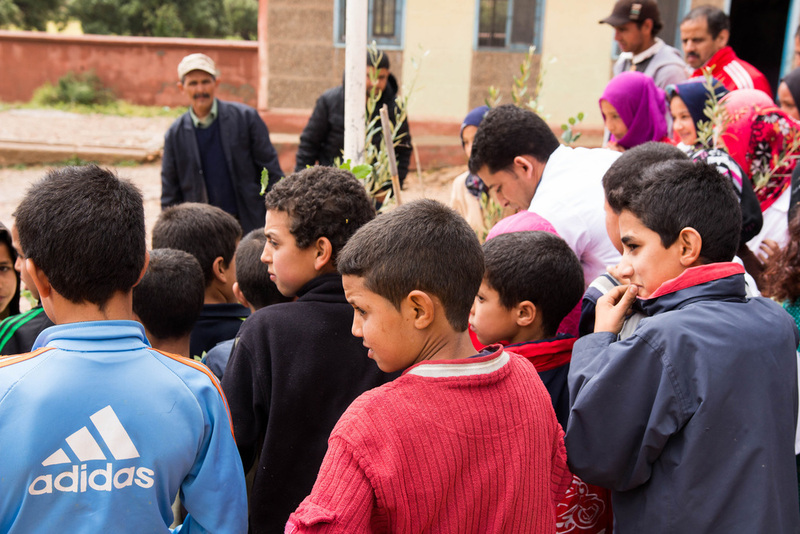 Education projects in Morocco benefitting underserved children and youth in resource lacking communities. 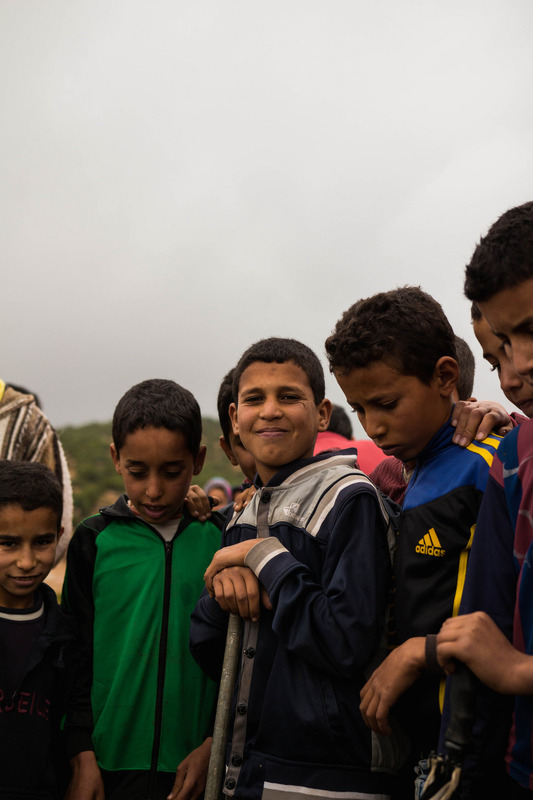 A mere 8 miles from Spain across the Strait of Gibraltar, Morocco boasts a unique and fascinating blend of European, Arabic, Berber and Sub-Saharan African influences. With a temperate climate, rich history and diverse culture, the country attracts many tourists. 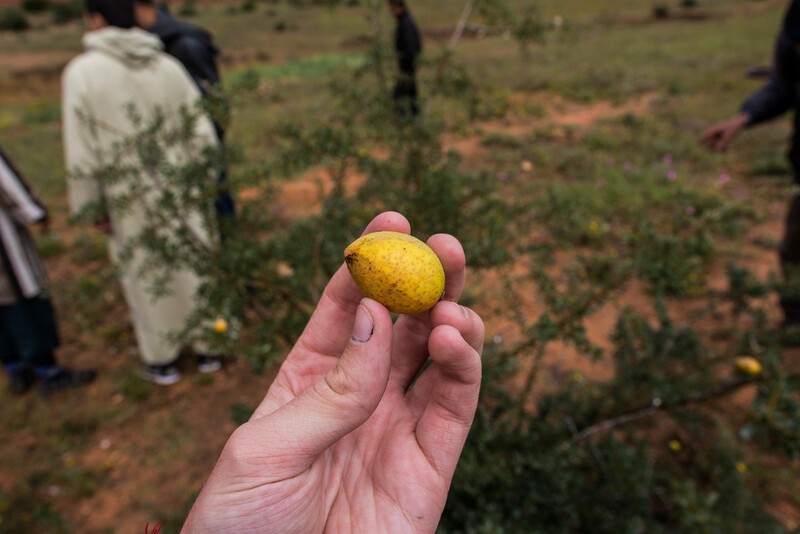 As the third largest exporter of phosphorous and other crude materials, Morocco is resource-rich, but is considered a poor country. Agriculture employs over a third of the population, but makes up only 14% of the country's GDP, which may be caused at least in part by overwhelming environmental challenges; desertification, soil erosion and cycles of severe drought being the chief concerns. National school enrollment rates are increasing overall due to improvements in infrastructure, but still have a long way to go in both quality and equality. Student enrollment is higher in urban areas, but drops off significantly in rural areas due to lack of access. Rural girls have the lowest enrollment rate, at a bare 26%. 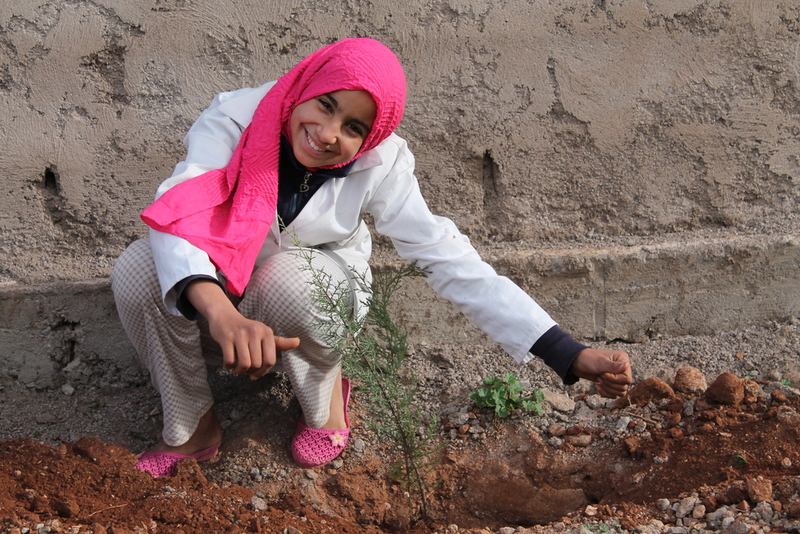 In partnership with the High Atlas Foundation, PaperSeed supported environmental education workshops and experimental gardens, where more than 2,000 students learned about the importance of modern arboriculture and an eco-friendly approach to environmental preservation. Girls are often excluded from school due to safety concerns and the distance between the home and school locations. 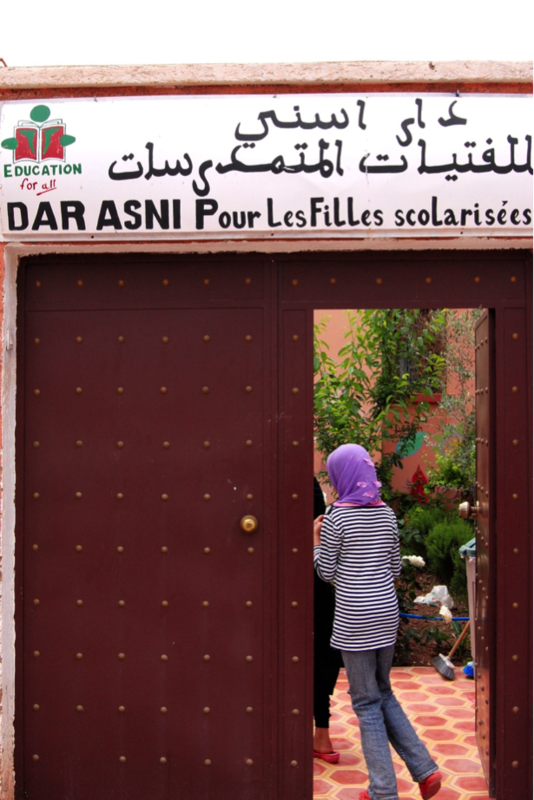 Working with Education for All, PaperSeed provided high quality furnishings and equipment for a girls’ boarding house in the Atlas Mountains of Morocco.